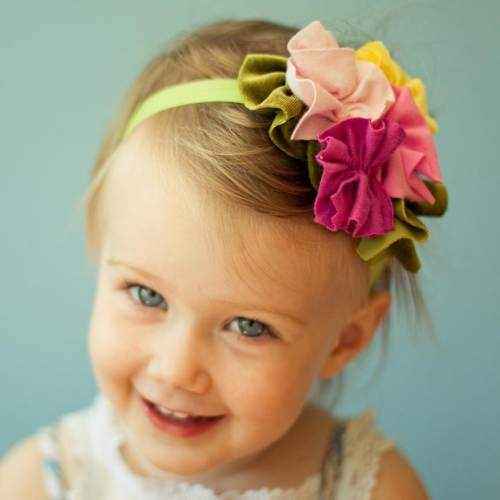 Shop unique boutique birthday gifts for children online: the coolest toys, cute hats, trendy boutique kids clothing gifts including fun tees, tulle tutus in fun colors, beautiful fluffy chiffon pettiskirts & handmade girls headbands. 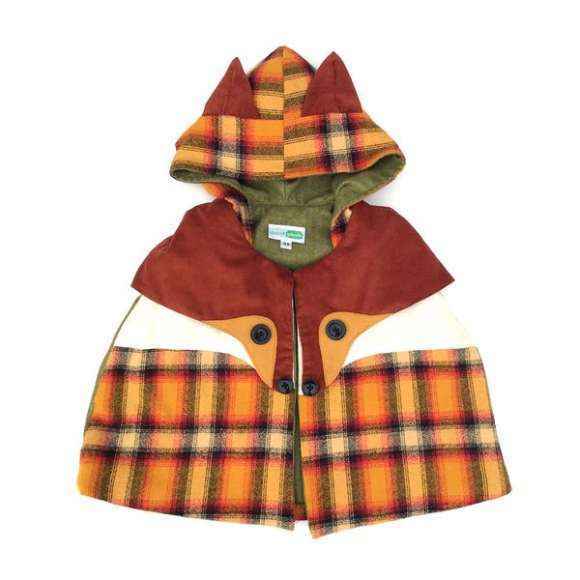 Shop unique boutique birthday gifts for children online: trendy children's boutique clothing, cute kids accessories & cool toys. 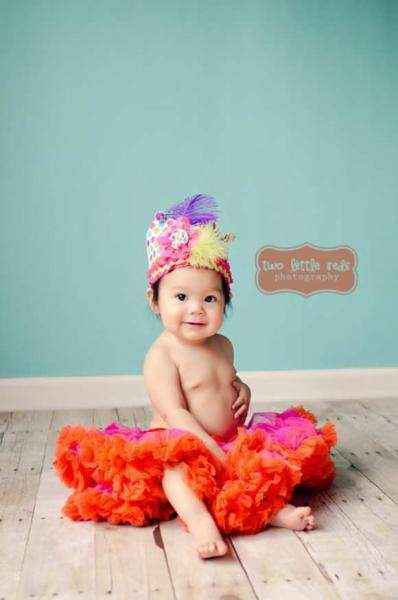 Our boutique children's birthday gifts include cool handmade kids toys, unique girls tutus, cute children's pettiskirts, cool boys sock monkey neckties, trendy children's headbands, cute toddler girl shoes & cool kids clothing. Explore our unique toddler hats including cute giraffe, owl, dinosaur, sock monkey, grandpa & flower styles, which are popular kids birthday gifts. 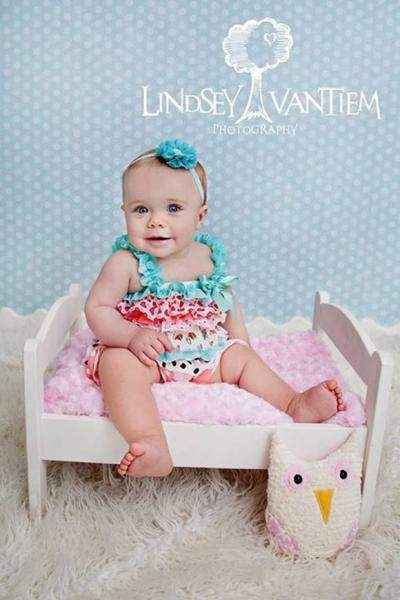 Our cute kids birthday gifts boutique features many unique made in USA children's gifts & cool eco friendly organic cotton kids gifts. 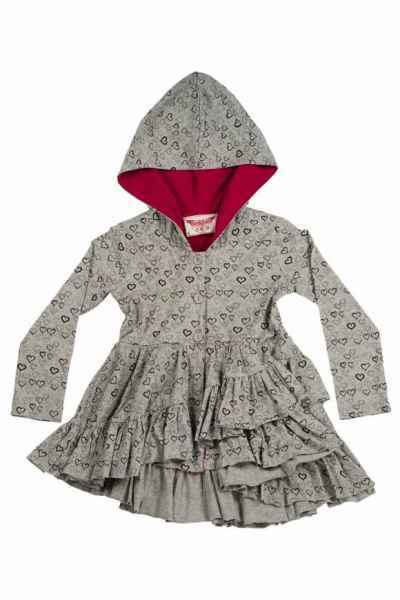 Our cool children's clothing gifts are by trendy unique brands including: Paper Wings, Anthem of the Ants, Joah Love, Decaf Plush, Pink Chicken & Egg by Susan Lazar. 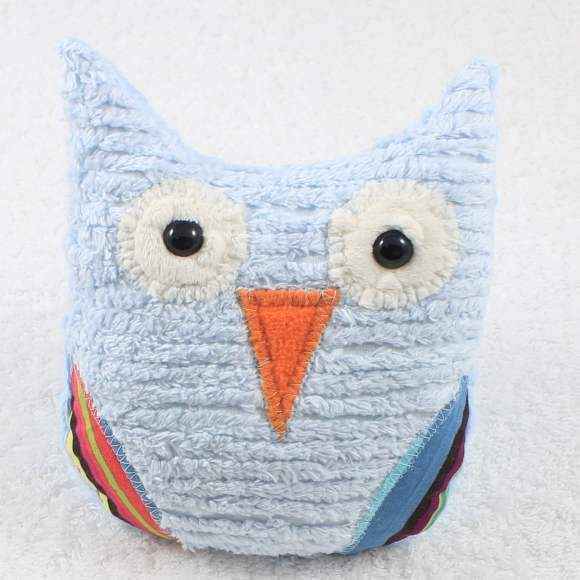 Our unique owl toys, cool sock monkey dolls & cute handmade pink pajama bear are handmade in the USA & are popular unique children's birthday gifts. Our cute owl toys also make cute birthday party favors. 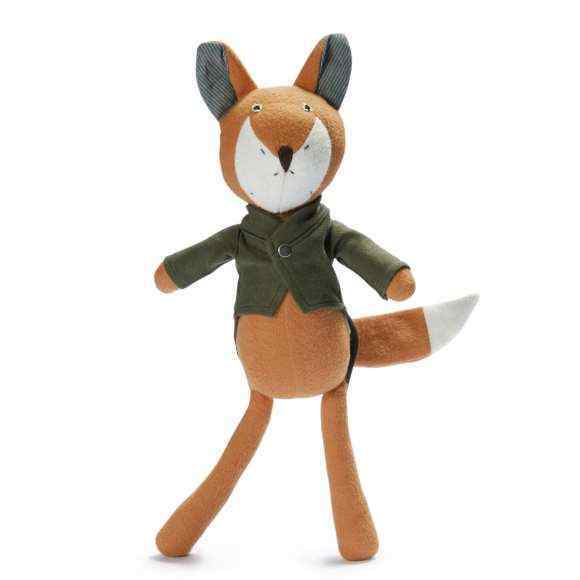 Our unique organic cotton animal dolls by Hazel Village make the coolest children's birthday gifts.